Social media is quickly becoming the latest and most popular way consumers interact with brands. Almost 60% of Americans engage with a brand on social media between 1 and 3 times per day, leaving a huge opportunity to attract new followers and convert them into customers (Source: Statista). 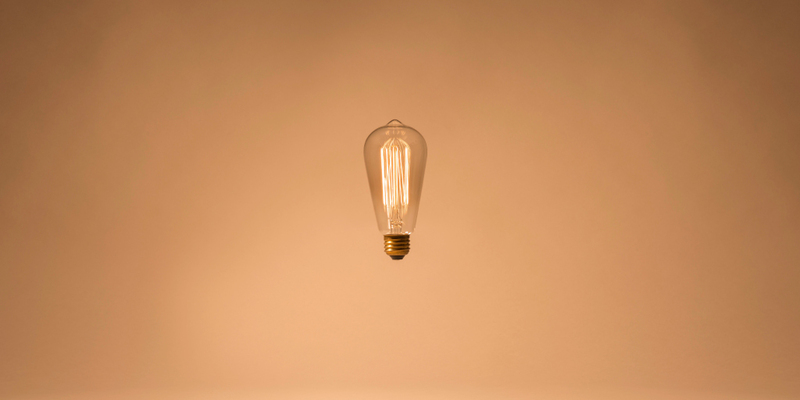 But with hundreds of millions of Instagram users, curating content that stands out can be a challenge, leaving many small business owners wondering how to best harness their social media power. 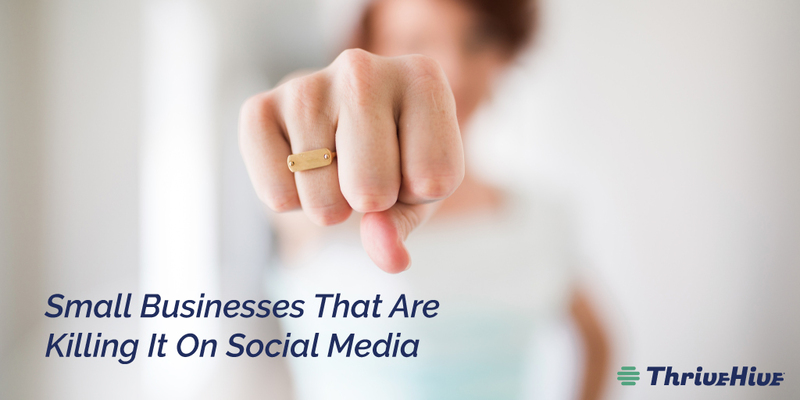 Here are 5 small businesses owners that are killing it on social media. Social media is something that every business needs today in order to stay afloat. People use social media to stay in touch with friends and follow causes they care about. They use it to find products and services near them. They use it to express their opinions and share their experiences. Social media is a marketing channel that allows you to get in front of and connect with your audience on an emotional, personal, and logistical level. Figuring out exactly how to do this, however, takes some time. It all depends on your target audience and how well you make use of important elements such as hashtags. 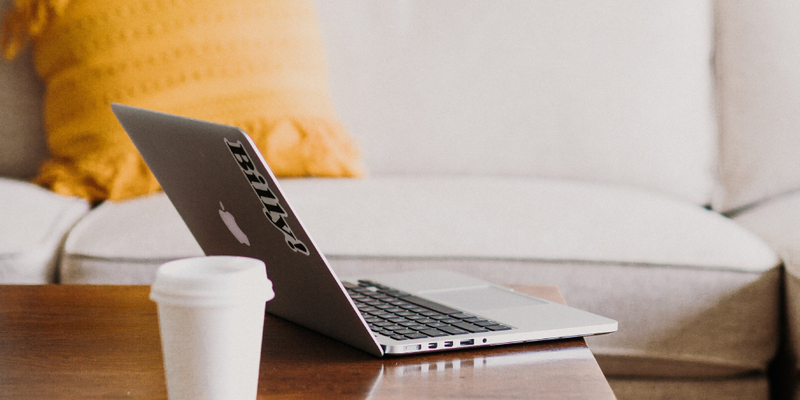 Here are five small businesses that are getting the most out of social media because of their effective strategies. Edge Body Boot Camp utilizes both Instagram and Facebook to create a powerful and appealing social media presence. 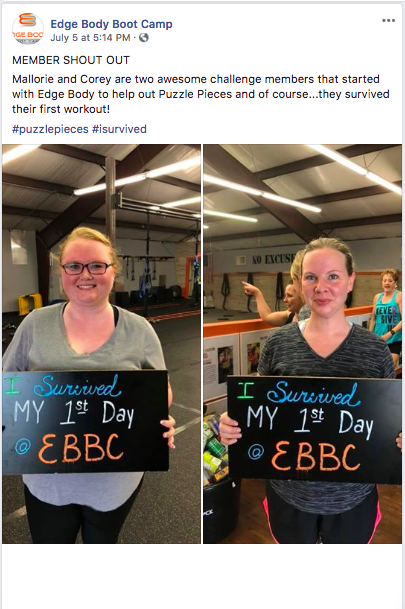 In the Facebook post example below, Edge Body Boot Camp aims to create a sense of community by incorporating members into their content. These personal connections help to create brand loyalty and repeat customers. Pictures posted on Facebook receive 53% more likes than the average post, so be sure to use that knowledge to your advantage when creating Facebook content for your small business (Source: Visual.ly). Adding hashtags to the caption of your post is another great way to reach new customers—hashtags are shown as clickable links on Facebook, and all public posts that include that specific hashtag will be included when you click the link. Amit Dev Handa creates engaging and attractive Instagram content through his usage of flat lays, high definition images, and targeted hashtags. 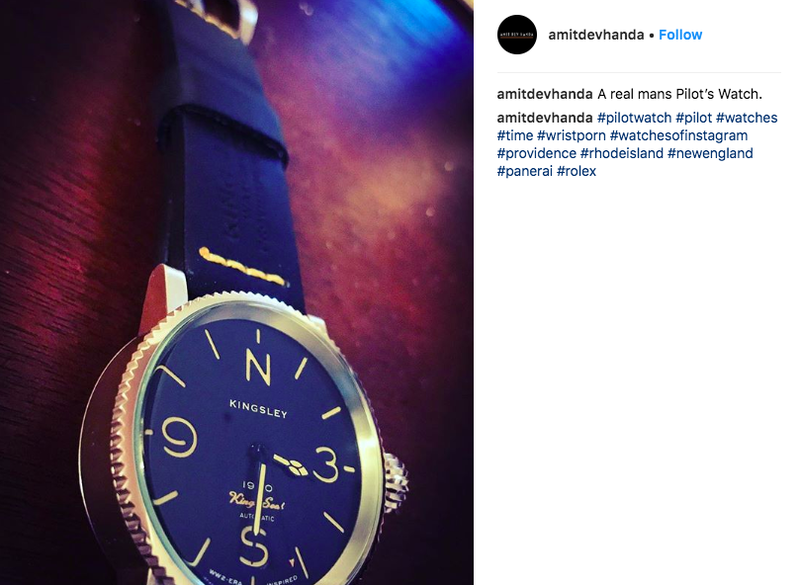 By catering to his target audience through the use of product-specific hashtags, watch collectors are easily able to discover Amit Dev Handa’s services, such as rare watch sales, evaluation, and consultation. One of the most important aspects of maintaining an engaging Instagram page is posting high-quality pictures on a regular basis. 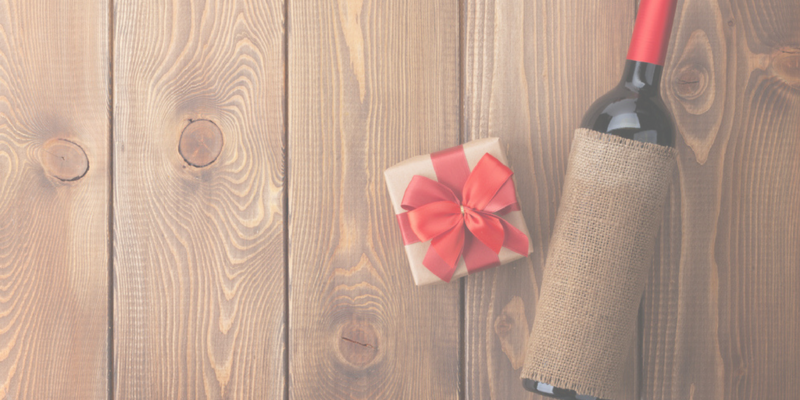 Flat lays are a popular method of displaying your products in an attractive way. Check out his Instagram here. 92% of all user interactions on Twitter are in the form of click links, which can be formatted as either a hashtag or a link to an external website (Source: Follows). 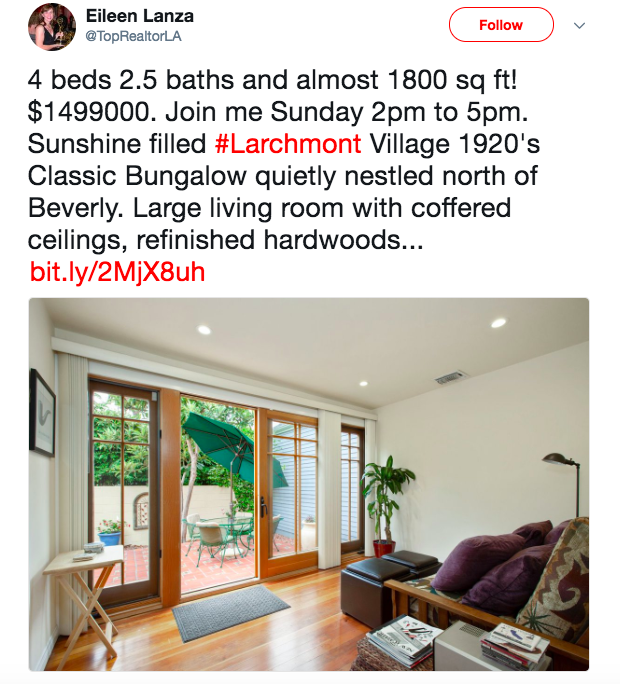 Eileen Lanza uses this knowledge effectively by incorporating a hashtag at the beginning of her tweets, and then keeps readers engaged by following up with a second link and including an image. 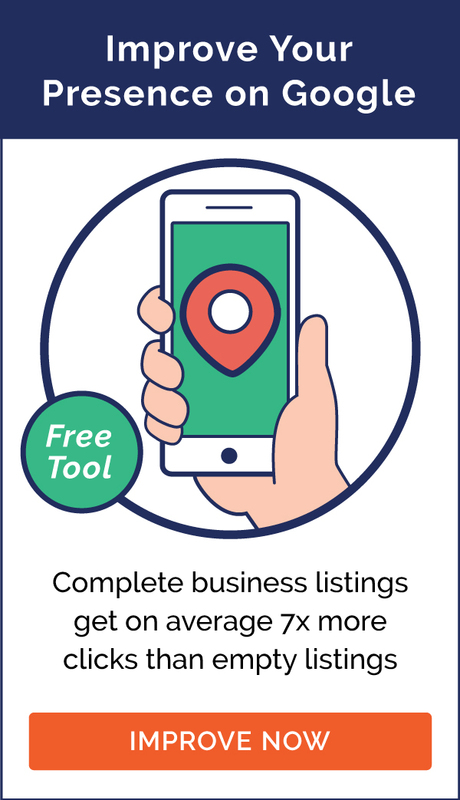 As a real estate agent, including location-based hashtags also helps to attract a relevant audience and potential new leads. Images also allow her tweets to stand out. Check out her Twitter here. Much like Edge Body Boot Camp, Boston Crawling builds loyalty through their personalized content and customer shout-outs and curates clever captions to match. 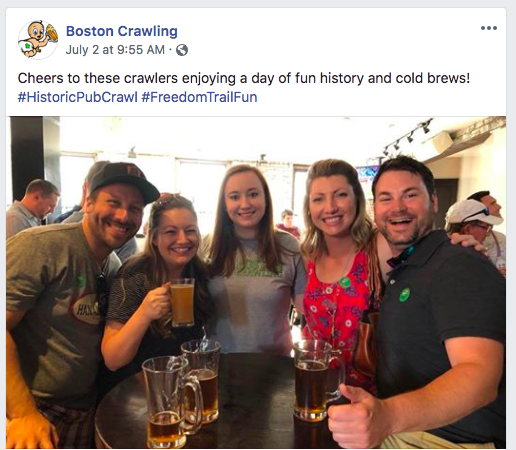 Approximately 70% of hashtags used on social media are branded hashtags (also known as custom hashtags), which Boston Crawling makes use of by adding #HistoryTourPubCrawl and #HistoricPubCrawl to the captions of their photos (Source: Sprout Social). A cohesive, aesthetic Instagram theme is important to building a loyal and engaged following, and Root + Sky Wellness executes this perfectly. By muting and softening their photos through the use of a filter and editing, Root + Sky Wellness is able to give their Instagram profile a “serene” look. Massage therapy lends itself to a warm and calming atmosphere, and their Instagram visuals are a clear reflection of that. Check out their Instagram here. There are so many different platforms and so many different ways to post on social media. For your personal accounts, this can be liberating, but for a business account where engagement is important, this can be overwhelming. Hopefully, this post has provided some guidance and tangible examples to work off of. Julia is the Content Marketing Specialist for ThriveHive. She comes from both a small business and startup background and specializes in social media and blogging. Oh, and she is an extreme couponing ninja.